The Boise Airport has outlined an ambitious master plan for projects it hopes to complete over the next twenty or so years. But for many travelers, one amenity is top of mind: flights to the east coast. Travelers can use commercial service out of the terminal to reach 20 destinations across ten states without stopping. But the furthest east a traveler can go is currently Chicago, which makes east coast destinations one and even two stops away. Airport officials have put a focus on making it easier to jet to the Atlantic coast. 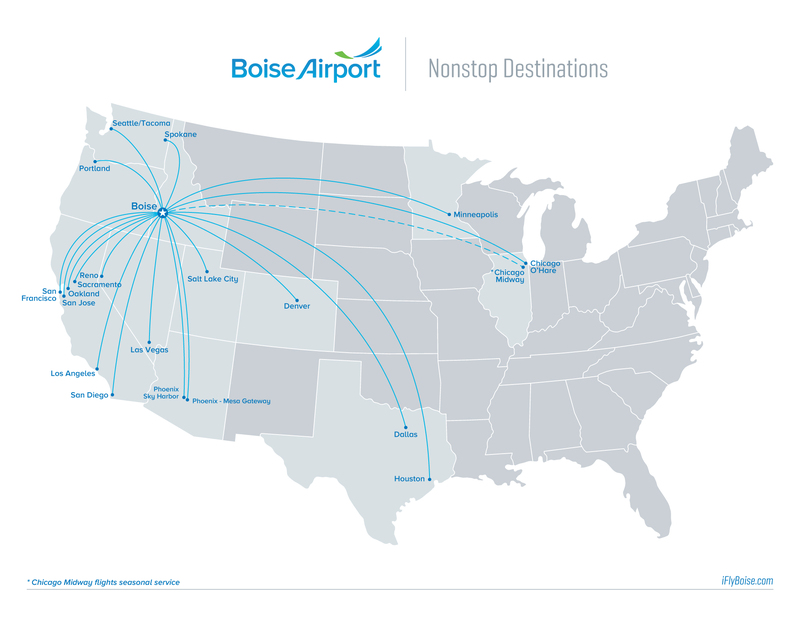 “Air service development is a priority for the Boise Airport, and certainly nonstop service to the east coast would be a big win for our community,” Boise Airport Marketing Manager Sean Briggs said. When is that big win coming? Not just yet. But airport officials continue to make the case. “Recently, (airport officials) visited JetBlue’s headquarters and attended the Jumpstart Air Service Development Conference where we met with eight airlines to discuss potential new service,” he said. They pitched added service from Boise to “a number of destinations” including Atlanta, Washington, DC and New York City. For now though, no takers. 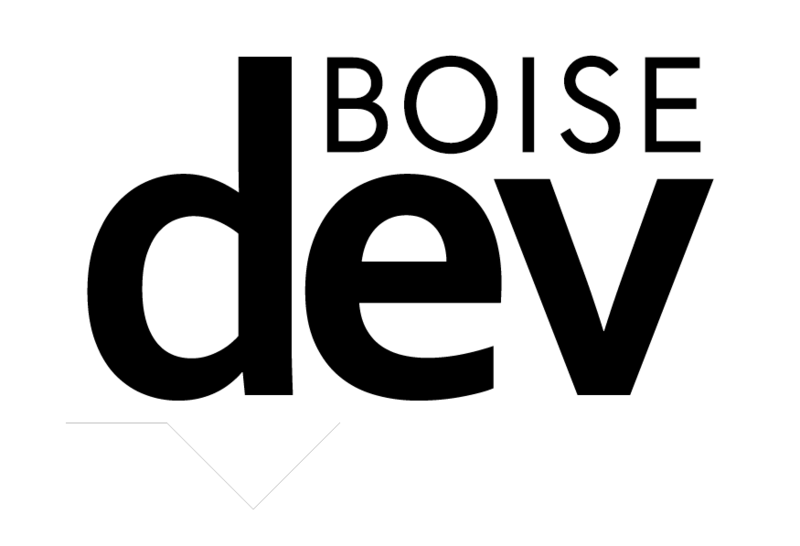 “Though the airlines remain interested in Boise and the possibility of east coast service, they are not quite ready to try it,” Briggs said. 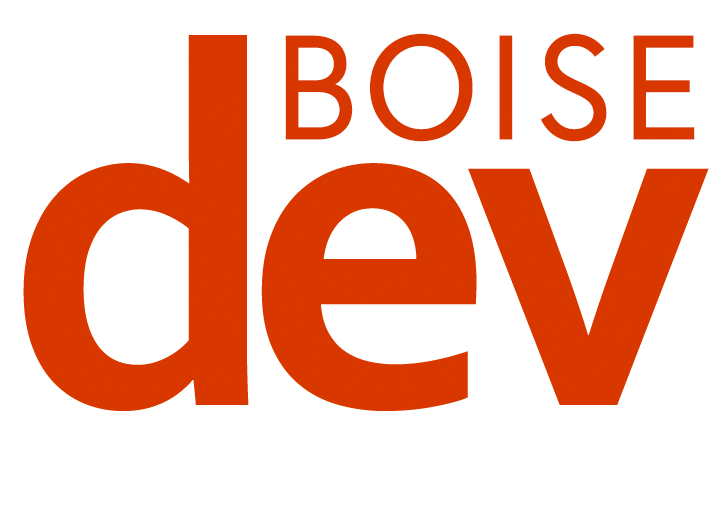 Boise's Airport is bustling, with the number of passengers increasing by nearly 50% in just the last six years.